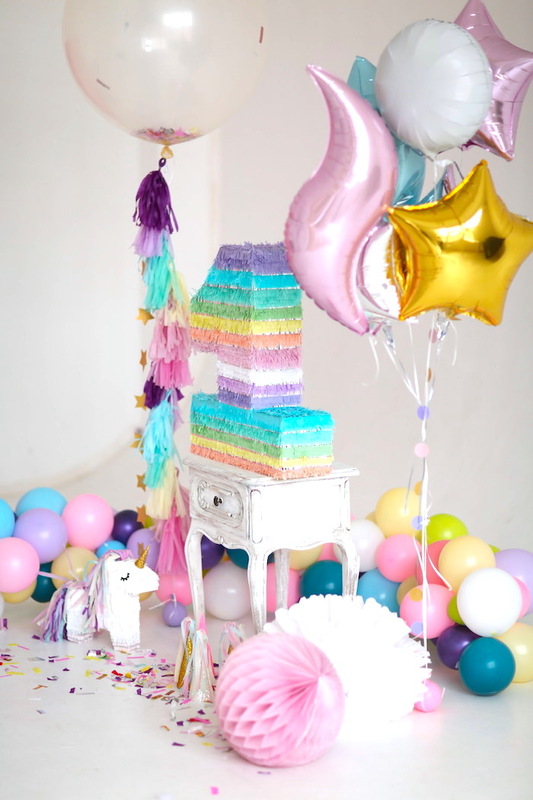 On the look out for magical unicorn party ideas?! 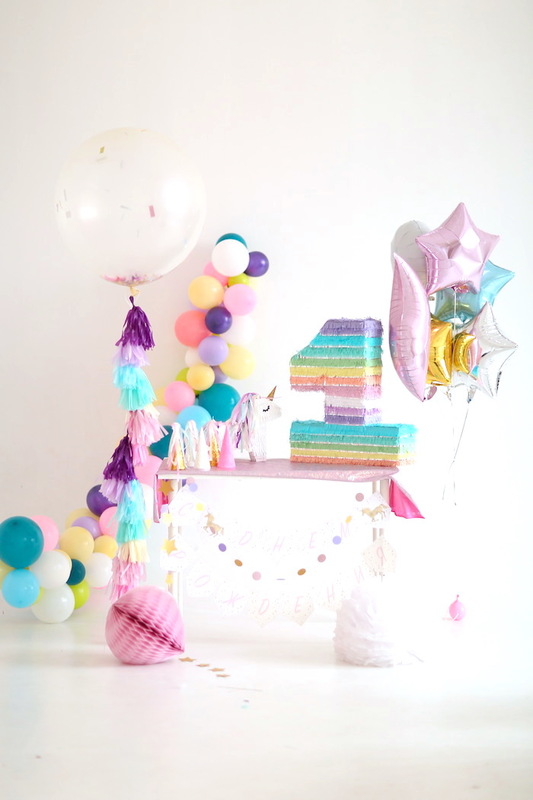 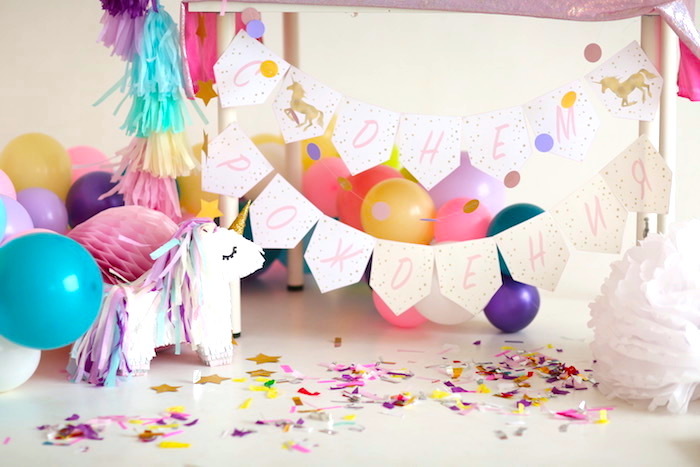 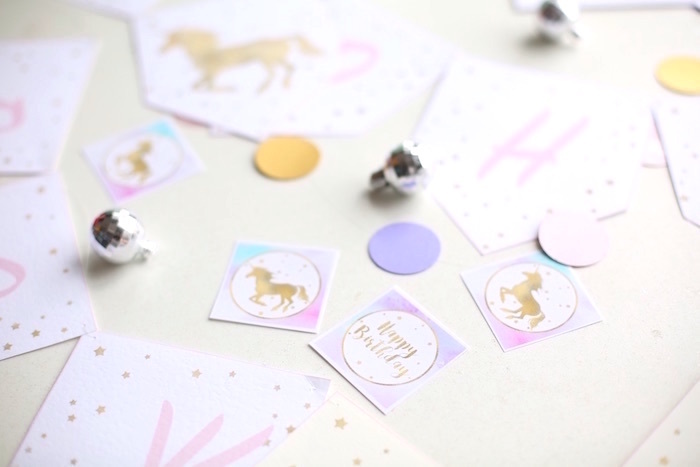 You’ll be smitten, just as I have been, by this adorable Pastel Unicorn Birthday Party by Chin chin Decor, out of Russia! 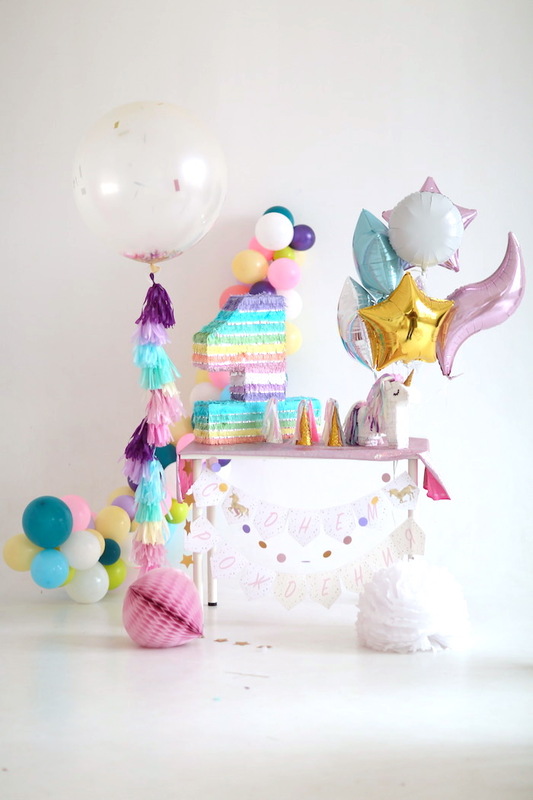 From the floating balloons and banners to the cute unicorn pinata, this event is full of fancy unicorn magic! 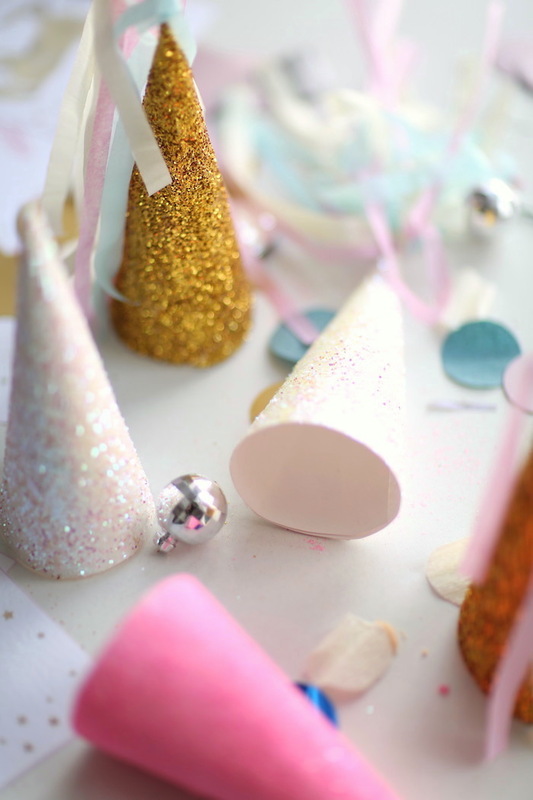 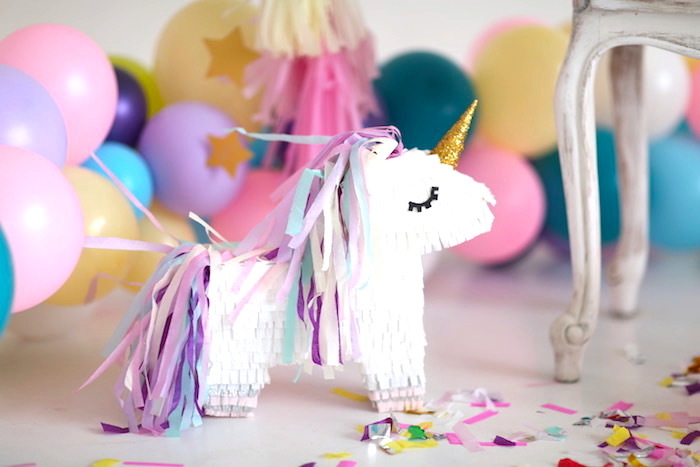 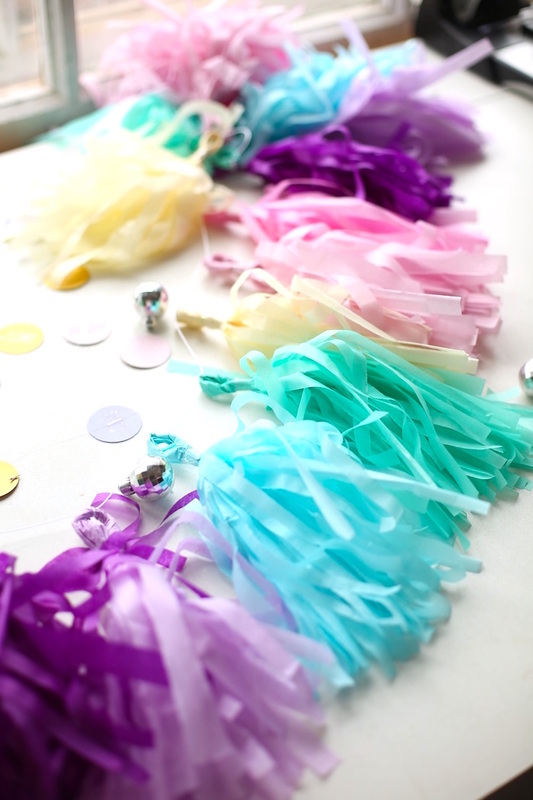 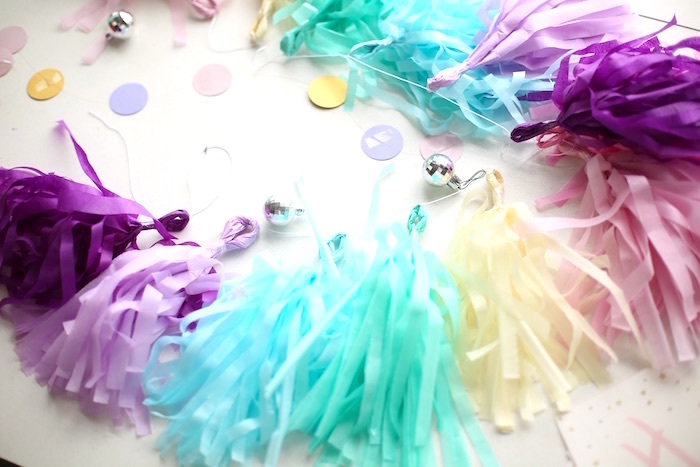 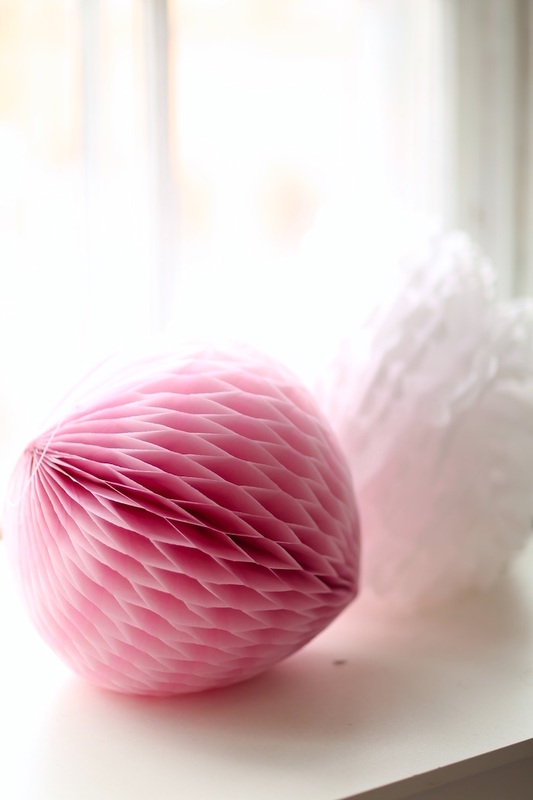 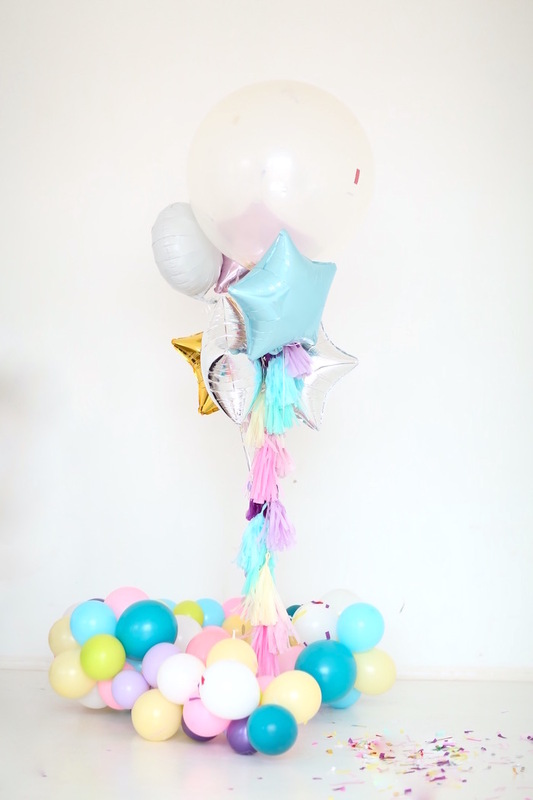 Want EVEN MORE unicorn party ideas?